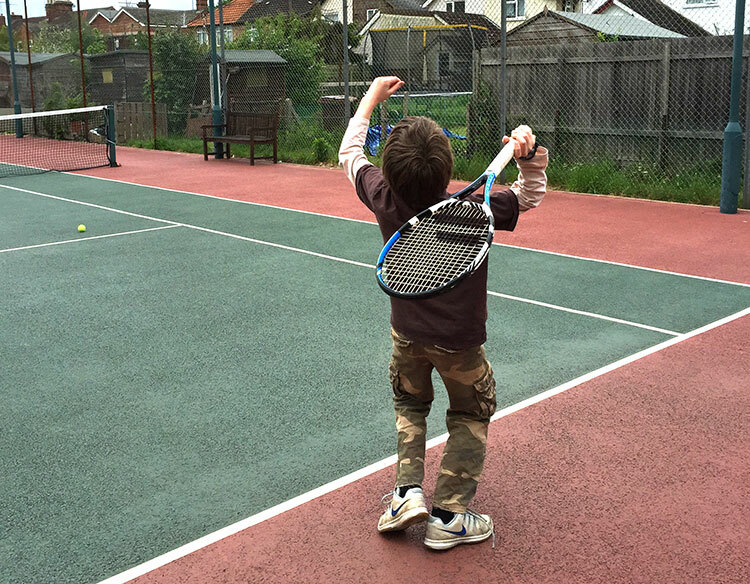 Our junior programme, run by LTA qualified coach Trevor Howard, is very comprehensive and is run using LTA guidelines ensuring standards that are second to none. The club has tremendous facilities including floodlit courts, a warm and cosy clubhouse, a full range of coaching aids and a very experienced LTA qualified coach in Trevor Howard. Summer term starts on Monday 24th April 2017 and continues until Thursday 20th July with a break for half term.